The world in 2018 has become accepting of anyone living any type of lifestyle and rightly so as everyone deserves to live their life as they want. It took many years of effort and persistence by many factors of society to bring out this change in the world. Abbi Jacobson is a comedian author who has been a supporter of the equal rights movement. She has been through many hard some experiences in her life so she hopes to help others through the obstacles that she has overcome. Abbi Jacobson Relationship Status: Is She Dating A Boyfriend? Abbi Jacobson is a prominent comedian and an author, best known for her role in the web series, Broad City. She is also one of the stars who has been able to hide her personal life successfully from the limelight and the media. But as we know things tend to get out eventually even if it is in small details. Abbi has stated that she is currently single and is on the market for a partner but before her single status, she was rumored to be in a relationship with Carrie Brownstein. Carrie is an American musician, actress, and a comedian and although unofficial, the pair were frequently seen on each other's social media profile which gave rise to the speculations. The bond between the two was seen clearly on this Instagram post of Carrie. The closeness of the duo definitely was a factor for the rumor and as the duo never really cleared up about it, the speculations were never put to rest. Other than the rumors and the social media posts, there has been no other links between the too and although the news died down, news of the pair's relationship often pops up now and then. Her American television sitcom Broad City which is based on the friendship of Jacobson herself and Ilana Glazer's real-life friendship and their attempt to make it work in New Work aired with its fifth and final season on 24 January 2019. "We were forever compared to ‘Girls,’ which is understandable if you haven’t seen either show. At Fox, it was like, ‘We already have “New Girl.”’ That was a real sentence!" Yes! the two friends are definitely planning something amazing for the upcoming days. 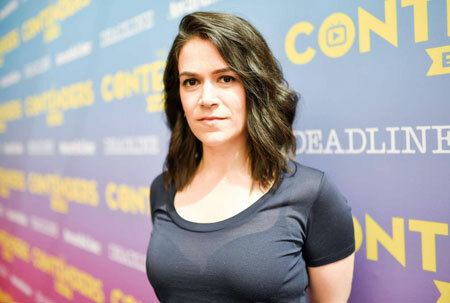 Abbi Jacobson Sexual Preference: Is She Bisexual? 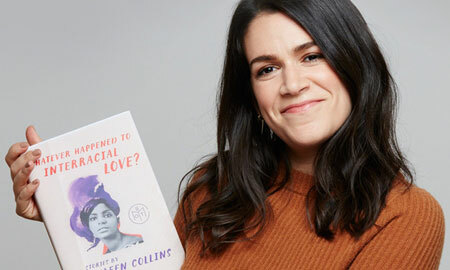 Although risky for a high profile personality, Abbi Jacobson recently came out in an interview with the Vanity Fair magazine. She said she prefers both men and women although she didn't use the label of bisexual. "I kind of go both ways; I date men and women,”. She says she has always been aware of her sexuality and never struggled with coming out as a kid, and that as an adult, was certainly never a secret. But it also wasn’t part of her public persona after Broad City made her famous, though, she has always been an avid supporter of the LGBTQ community. She said that the world is her oyster to choose from but we are unsure of the number of relationships she has had. Considering her profession, she has been highly successful in hiding her affairs from the media and the limelight, to say the least. Apart from her alleged relationship with Carrie, there has been no other rumors and affairs that we know about. Abbi is open about her sexuality but she has hidden her affairs from the world pretty well but we will have our eyes on the lookout for any news regarding her relationships. Her estimated net worth $1 million dollars.